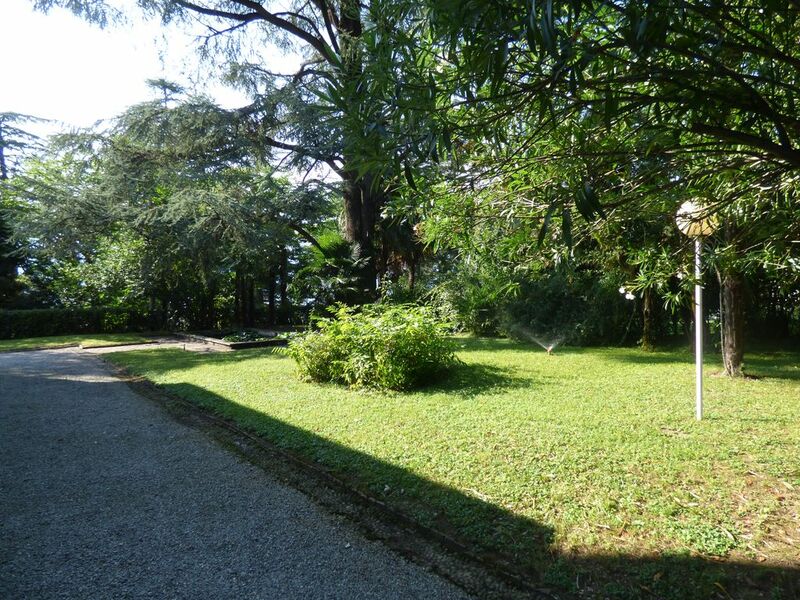 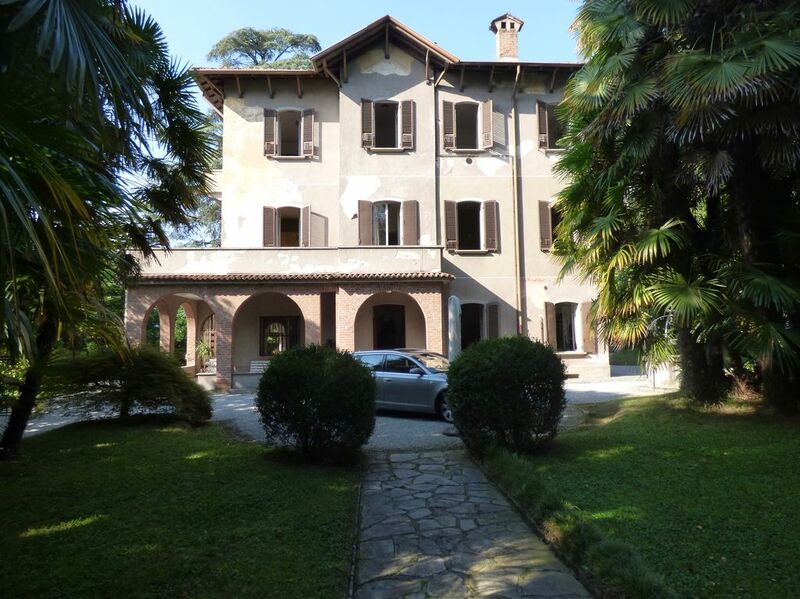 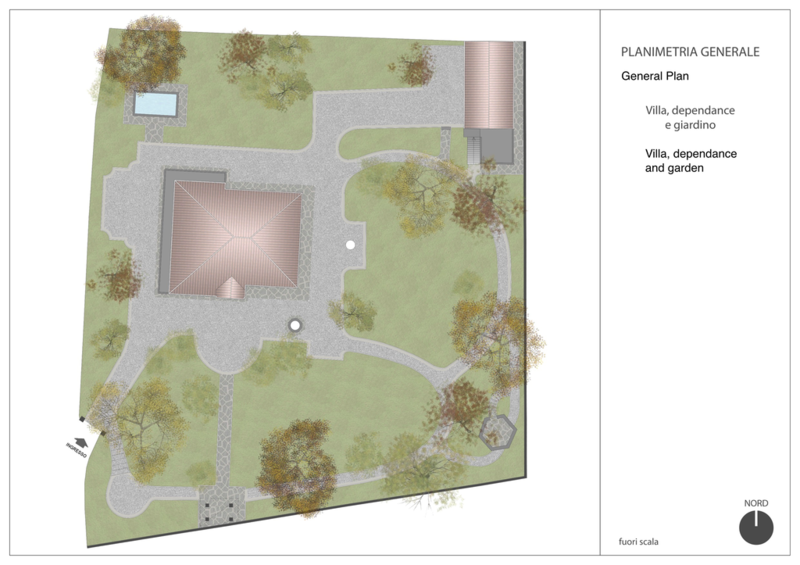 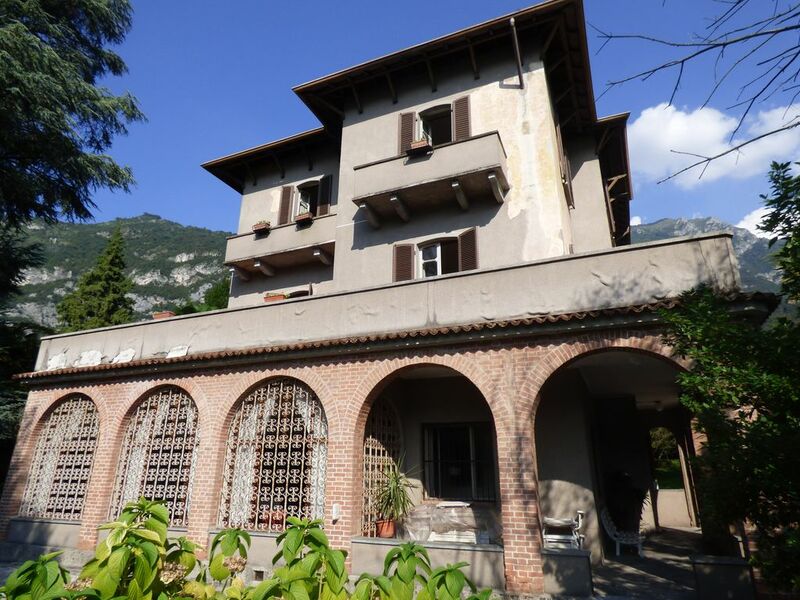 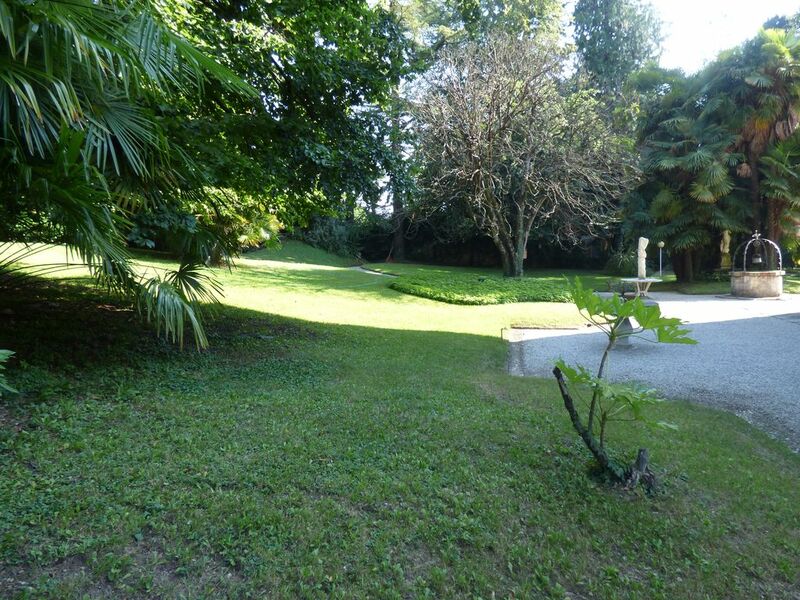 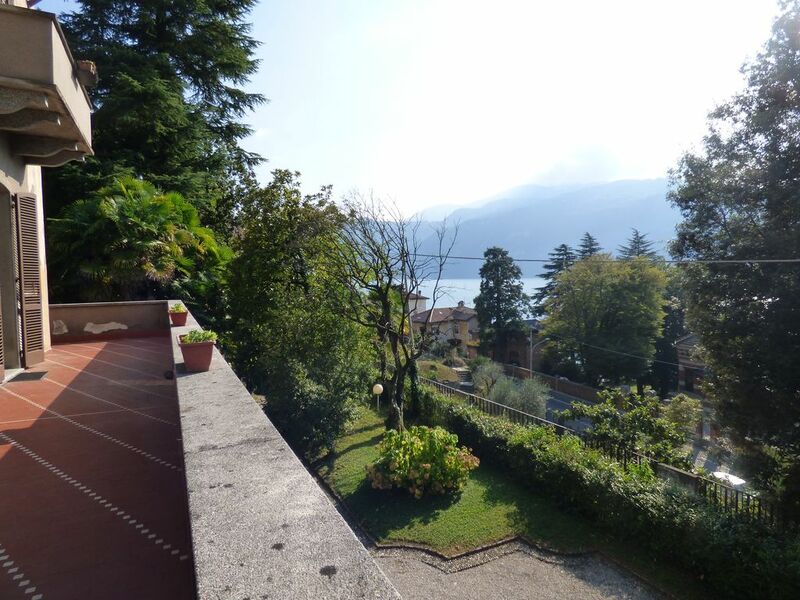 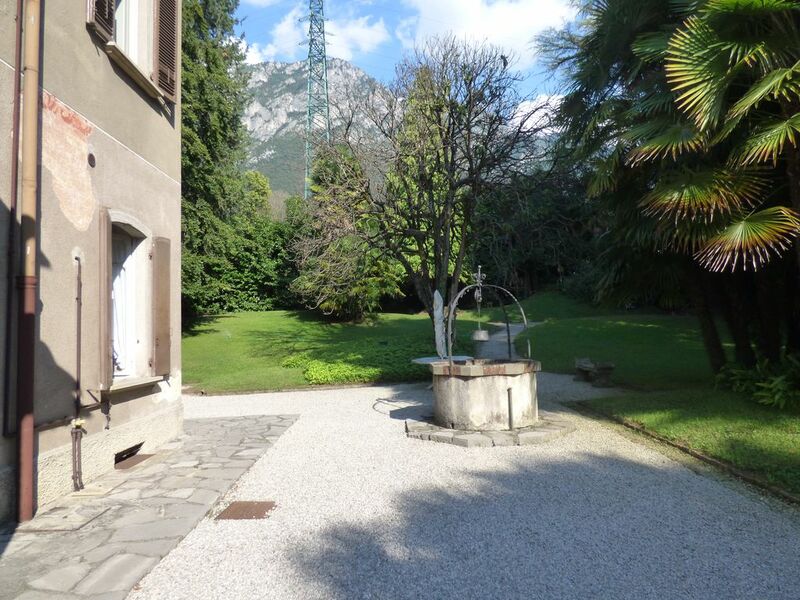 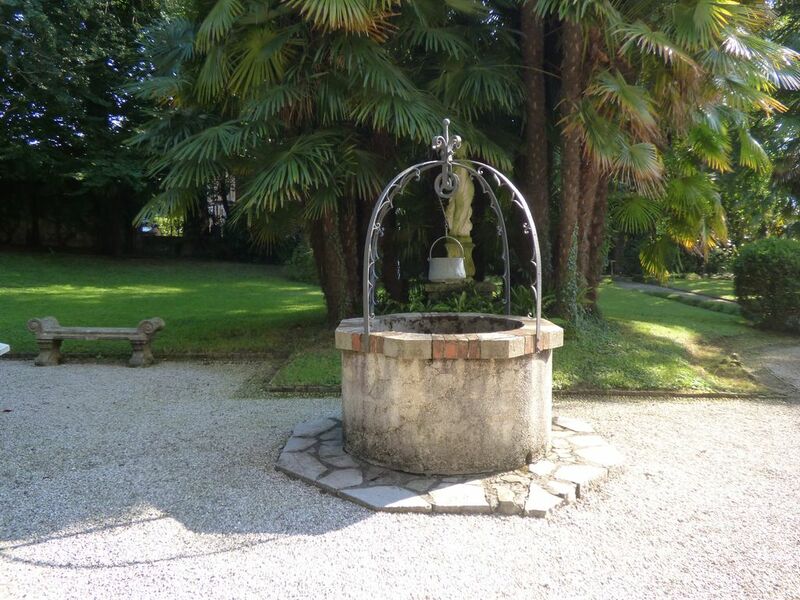 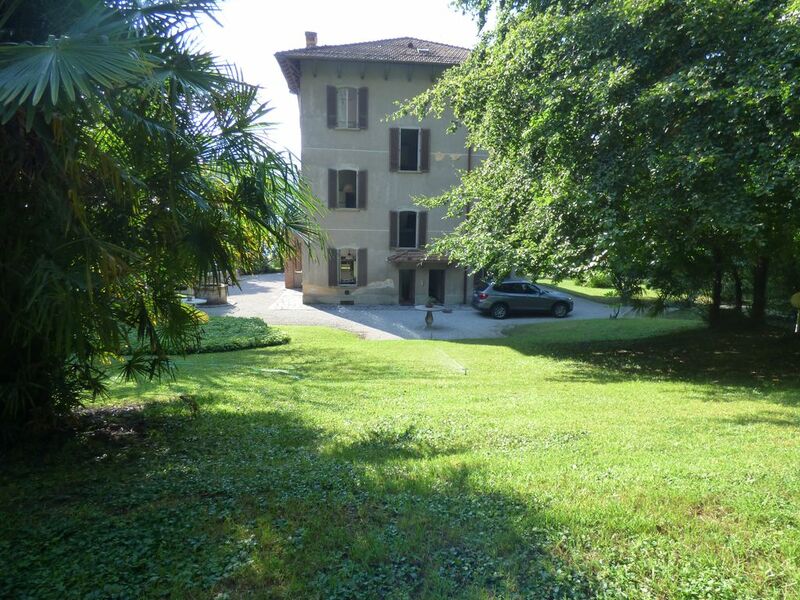 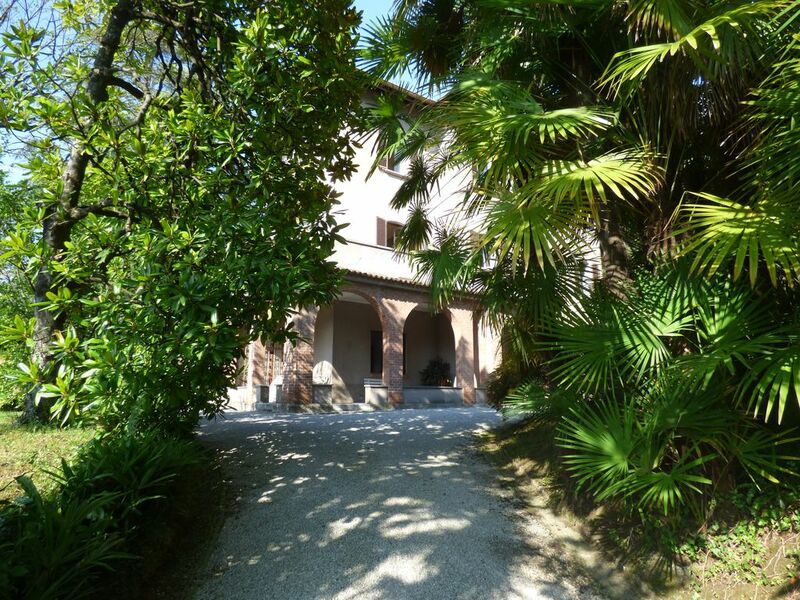 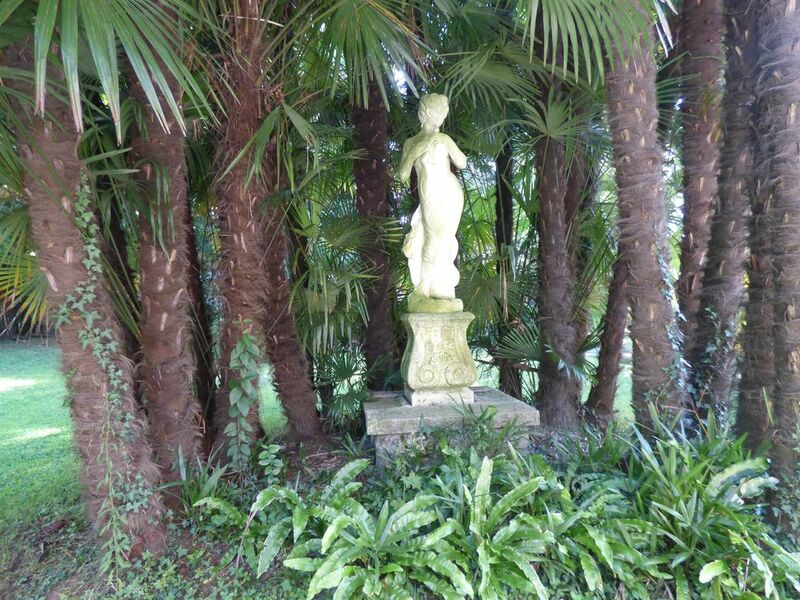 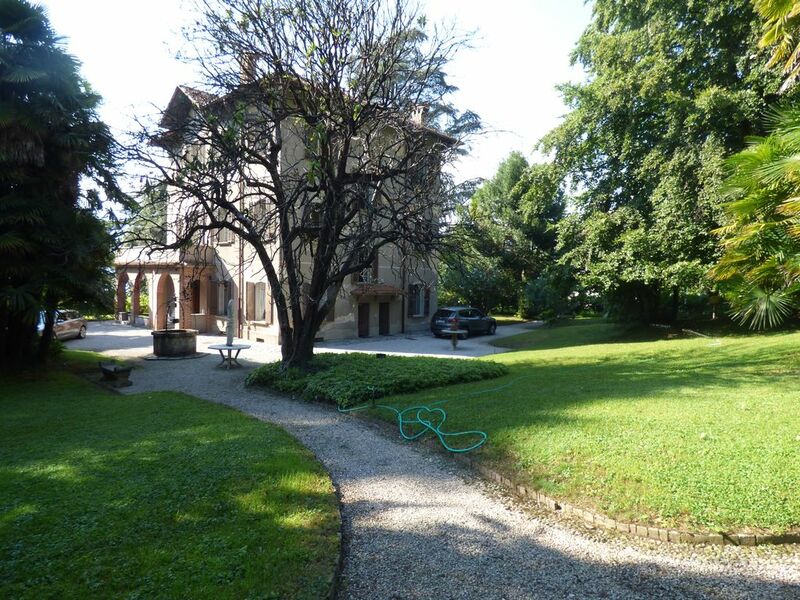 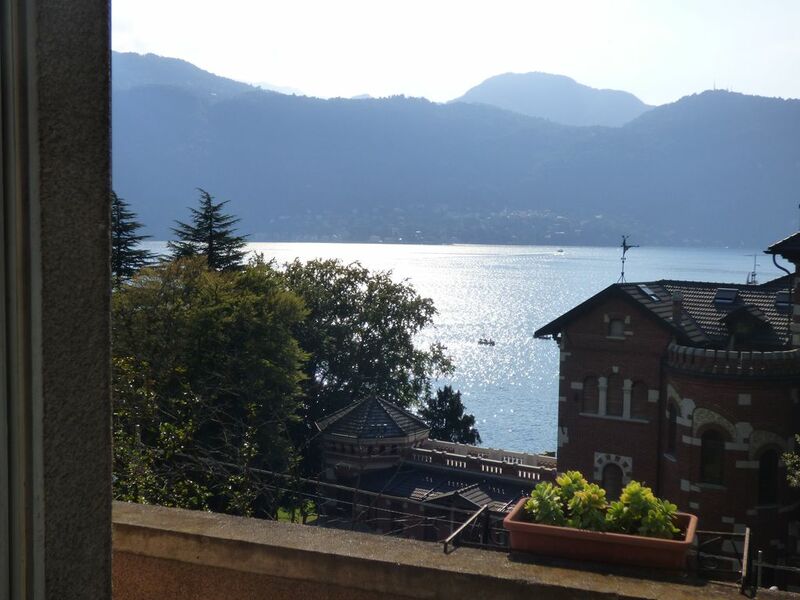 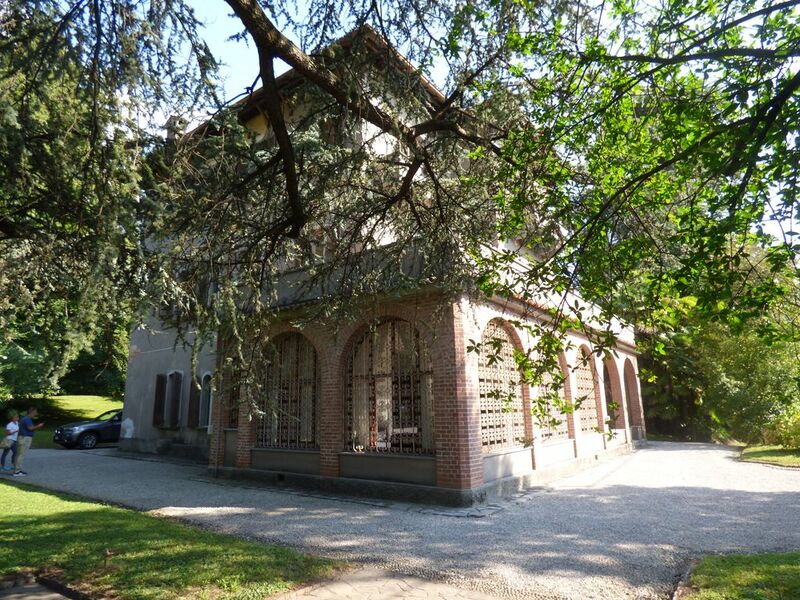 Lake Como Near Varenna Villa with Park … Charming property with luxury VILLA of 900 century surrounded by 3000sqm of completely flat Italian garden with caretaker’s house. 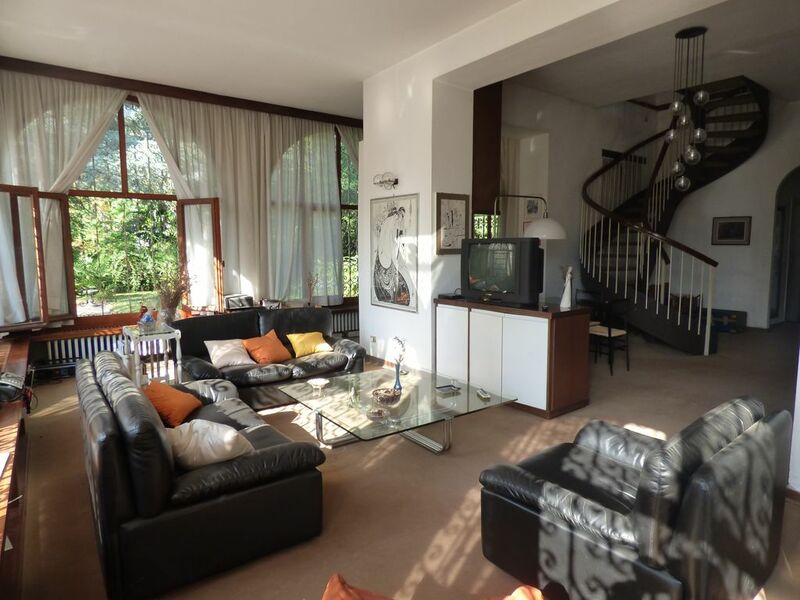 * Main apartment set on two floors with at ground floor large entrance hall, living room, and large living room both overlooking the covered porch and on the garden, dining room and kitchen, study and bathroom; at First Floor 4 bedrooms, two of them overlook the terrace with beautiful lake views and on the garden, corridors and two bathrooms. 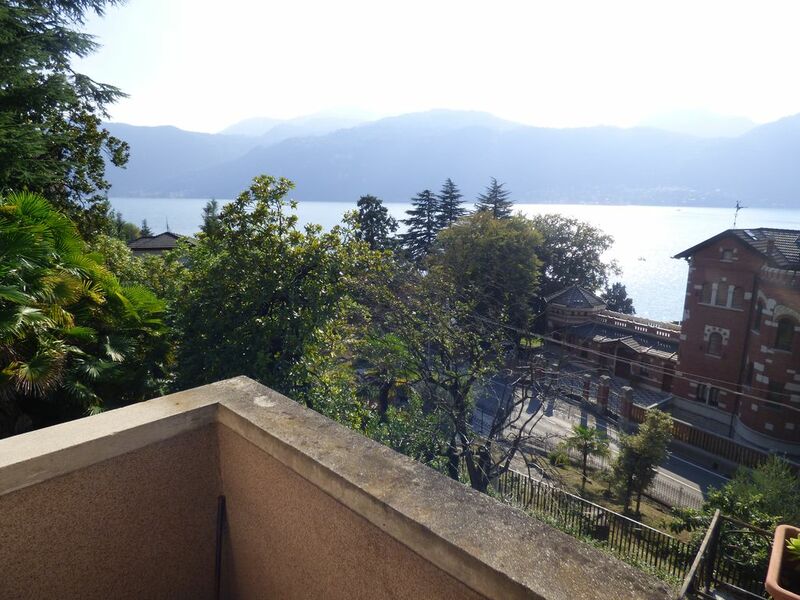 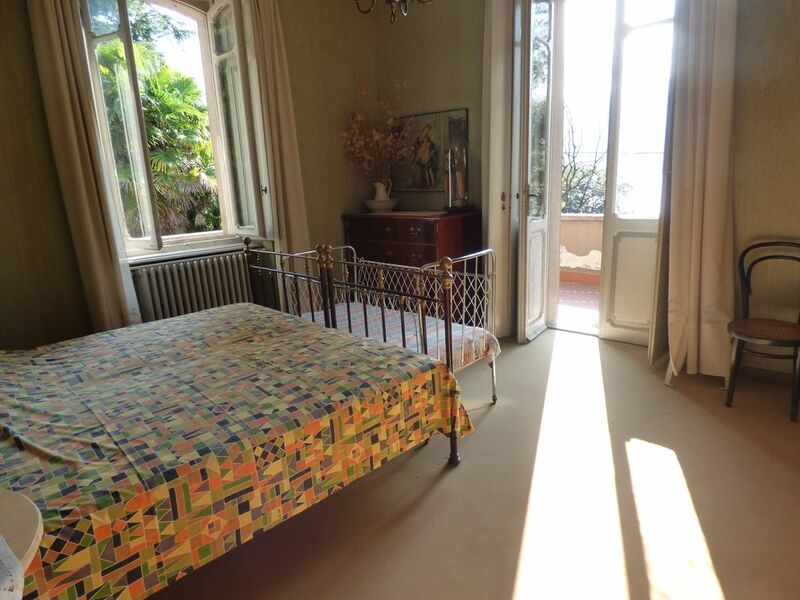 * at Second Floor with 2 large apartments with balconies overlooking the lake; The property includes the Basement floor with two cellars and storage. 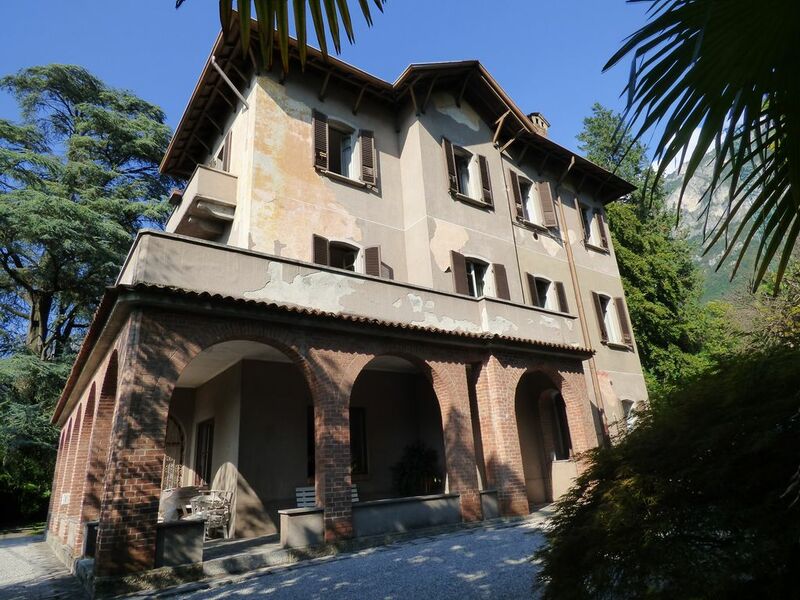 The Keeper’s House located on the border of the garden is completely independent, set on 2 floors, with at Ground Floor two rooms used as storerooms and laundry in addition to the double garage; at first floor apartment with terrace, living room and fireplace, kitchen, bedroom with balcony and bathroom. 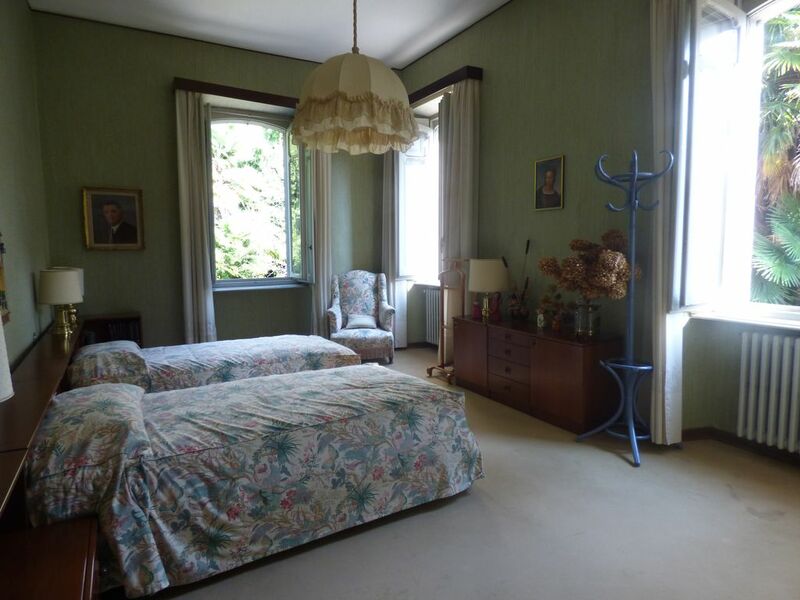 The property is habitable but needs renovation.